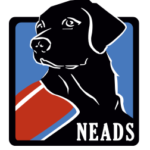 At NEADS, a “graduation” is an event that celebrates the partnership between a client and his or her Service Dog. 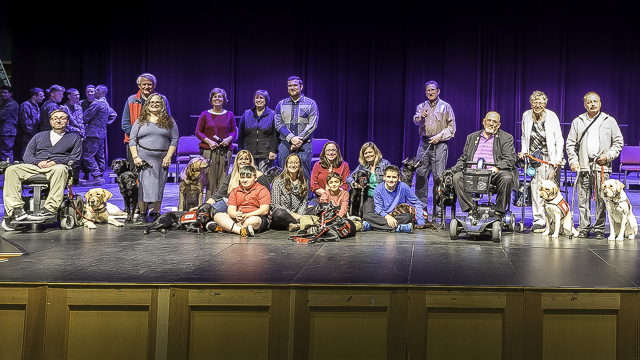 Twice each year, we take time out to honor our most recent Service Dog teams. These events allow family, friends and the general public to hear firsthand from our clients how a NEADS dog has changed their life. Hundreds of people are involved in the breeding, training, and placement of each of our dogs, and our graduations give us an opportunity to celebrate and thank all of these individuals. These include breeders who donate puppies; dog officers and animal shelter staff who rescue future Service Dogs; puppy raisers and socializers, who offer their homes and hearts; veterinarians who donate medical services; volunteers who exercise and groom the dogs during their stay at NEADS, or speak to groups about our work; state coordinators, who interview potential clients and spread the word for us in their home state; prison inmates, officers and administrators who work with our Prison PUP Program; staff members, who devote their time to making sure NEADS runs like clockwork; and the individuals, organizations, small businesses, corporations, foundations and communities who come together to underwrite the cost of training these teams. Please consider sponsoring one of our moving, emotional graduation events. Hundreds of dog lovers, veterans, families and disability advocates attend our events. 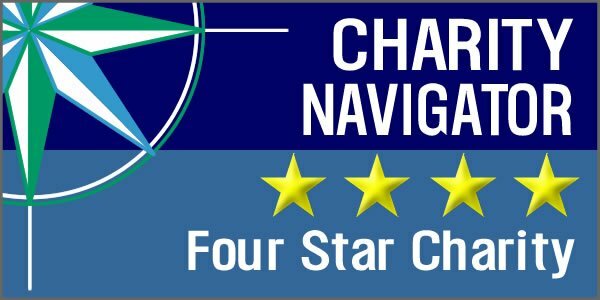 We honor our sponsors with visual recognition that our attendees can't miss! If you would like to sponsor a graduation, please contact us.